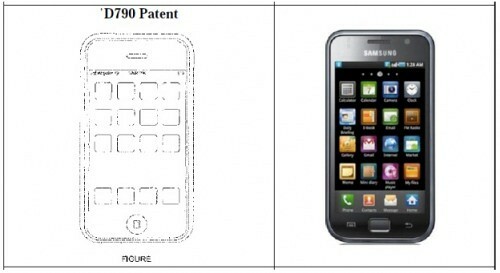 Apple's says Samsung's request to see the iPhone 5 and iPad 3 is an 'improper attempt to harass '. FOSS Patents has a nice analysis of each parties position on the matter. Apple's position seems a bit stronger especially considering it has never announced or even hinted that the iPhone 5 and iPad 3 exist.